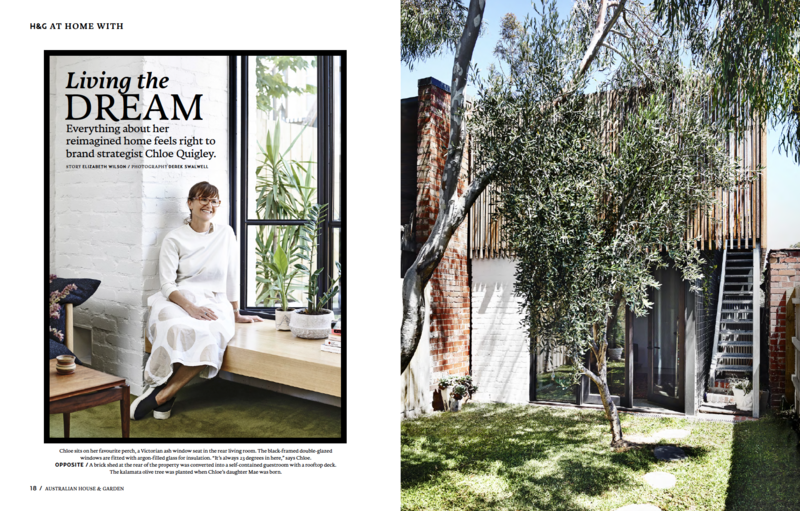 We are featured again in House & Garden mag, the June 2016 issue. 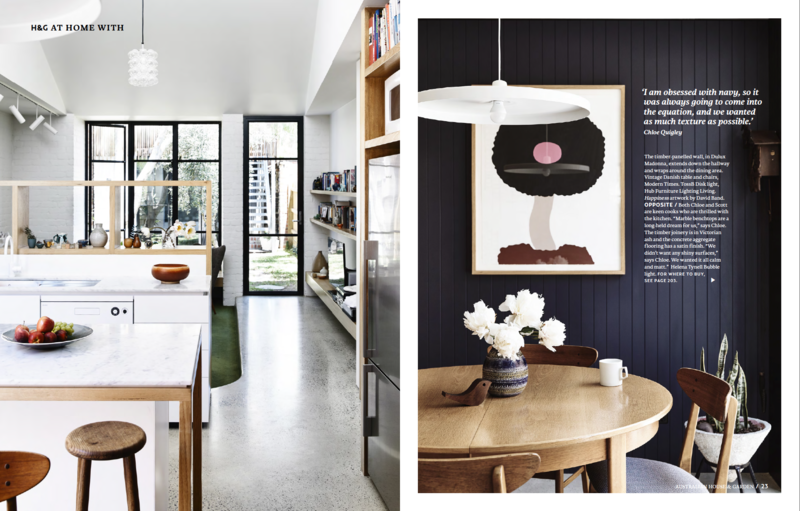 One of our Northcote houses designed by Louisa Macleod and Michael Macleod makes an appearance in the front pages of the issue in the ‘ At Home With section. 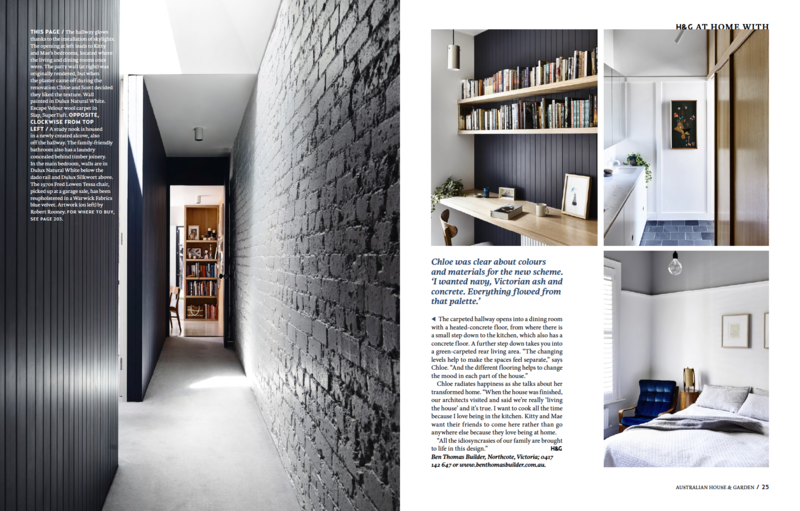 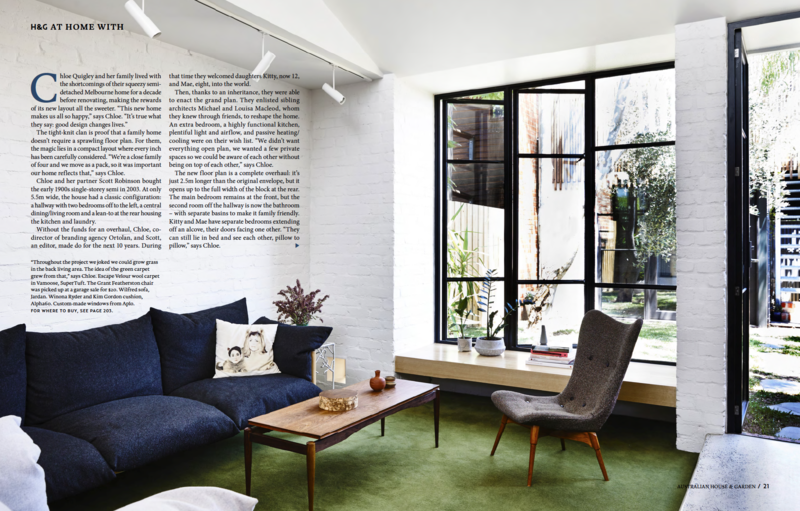 Thanks to Derek Swalwell for the great photos and Elizabeth Wilson for the article.